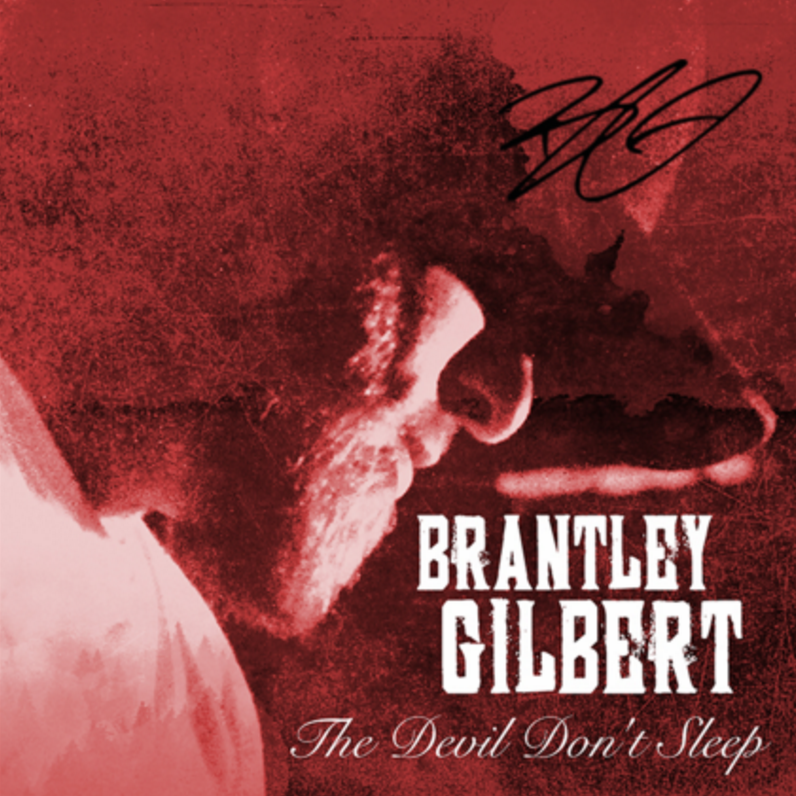 Brantley Gilbert will release his third project for BMLG’s The Valory Music Co., The Devil Don’t Sleep, on Jan. 27. Gilbert says despite the celebratory tone of the album’s first single, “The Weekend,” The Devil Don’t Sleep explores an admonitory theme, as the title suggests temptation is a constant reality for many. The album features 16 tracks on the regular disc, with 10 more tracks on the deluxe version. The deluxe version captures the roots of his songwriting and live shows.